"Four Stars ... Stella sets well-ordered lucidity above unfettered flamboyance ... he’s an unfailingly intelligent and revealing guide to a body of work that cries out to be better known." "... there is a great deal to admire here. There’s no question that Stella has the proper Buxtehude style, which is to play with irregular meter and with the parts of both hands slightly out of synch much of the time, which creates a weird tension. He also dances and sparkles in several of the allemandes ..."
Italian harpsichordist and organist Simone Stella presents a comprehensive overview of the harpsichord music of Dietrich Buxtehude, a composer seen by many as J.S. Bach’s true predecessor. 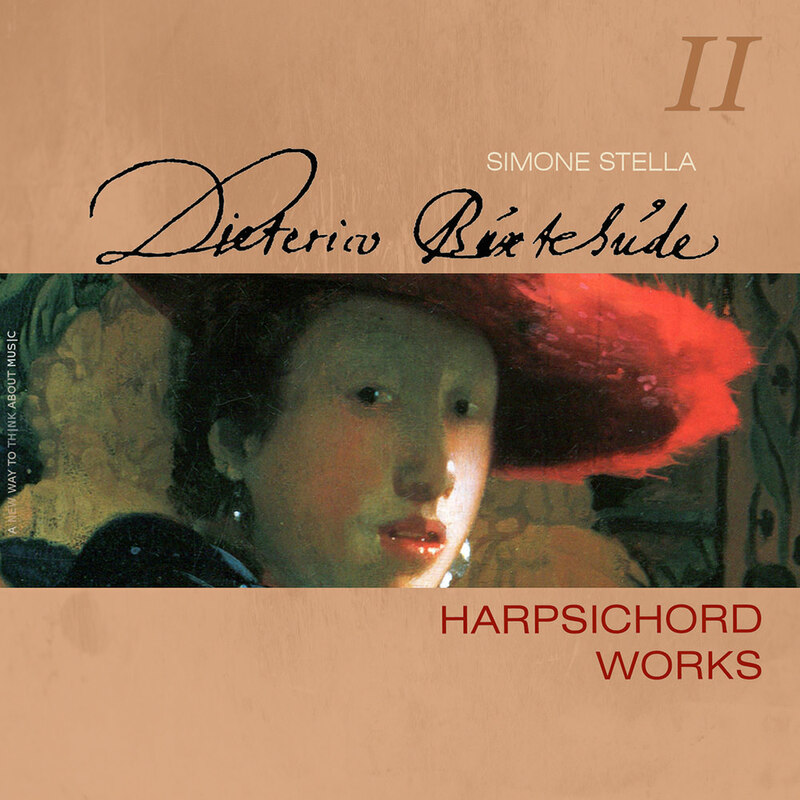 This is the second volume in Stella's four-album series of Buxtehude’s complete harpsichord works, including suites in the popular French style, several pieces that can be played effectively on both organ and harpsichord (preludes, fugues, canzonas and choral elaborations) and variations on arias, which showcase the composer’s creativity and ability to write in a variety of styles. Stella has also recorded and performed Buxtehude's complete organ music.